Cambridge : At the University Press, 1928. Madrid : Editorial Tecnos, S.A., 1965. 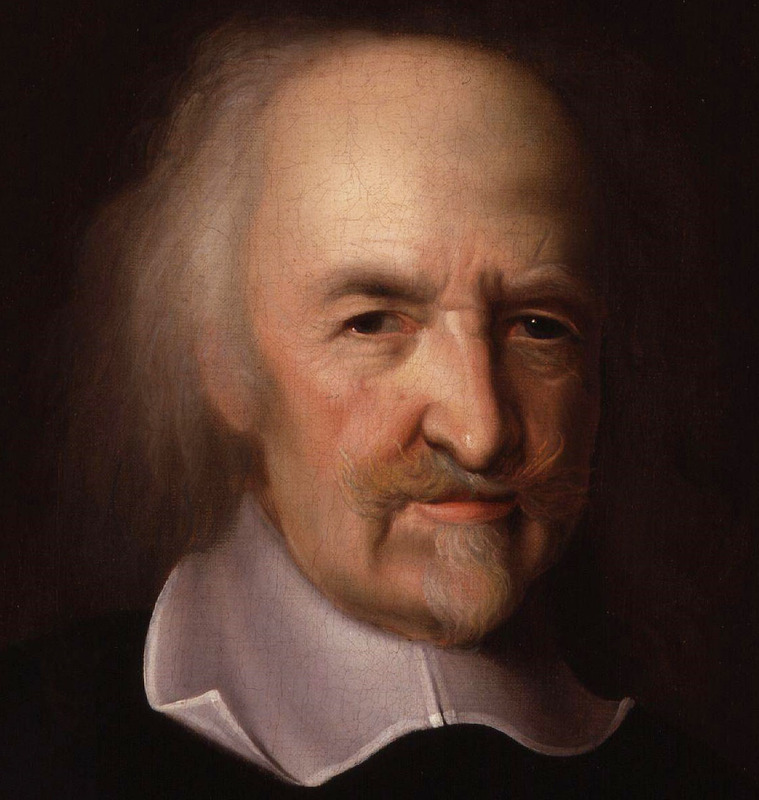 Thomae Hobbes Malmesburiensis Opera philosophica quae latine scripsit omnia. Londini : Scientia Aalen, 1961. Madrid : Alianza, reimp. 2006. England : Penguin Books, 1985. Barcelona : Ediciones Península, 1991. London : John Bohn, Henrietta Street, 1843.